After months of speculation, Rogers Media has divested itself from some of Canada’s most popular magazine titles. St. Joseph Communications, most known for Toronto Life and Fashion Magazine, has entered into an agreement to acquire seven publications from Rogers Media, including Maclean’s, Chatelaine and Canadian Business. The complete list of publication to become part of St. Joseph is Maclean’s, Chatelaine (English and French), Today’s Parent, HELLO! Canada, and the digital publications of FLARE and Canadian Business. In addition, St. Joseph will also acquire the custom content business from Rogers Media that focusses on creating sponsored articles. 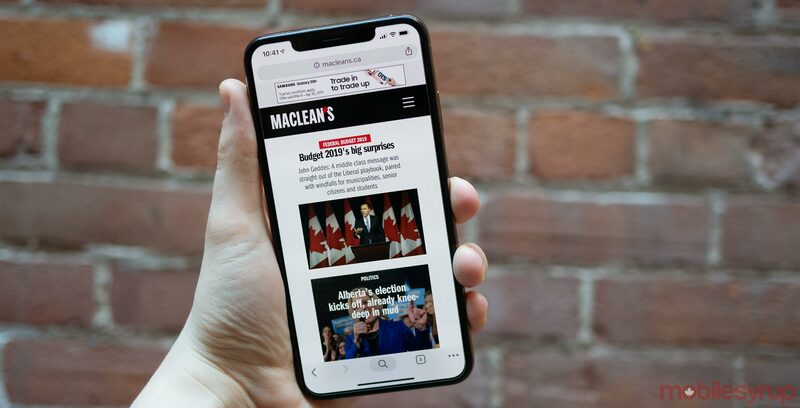 Rogers Media was interested in selling its digital and print media assets in August 2018. At one point in time it was Roustan Media, owner of The Hockey News, that was interesting in buying the collection of publications, but the deal eventually fell apart. Then, last December, a group of Rogers Media employees was reportedly interested in purchasing the assets but nothing formally came forward.